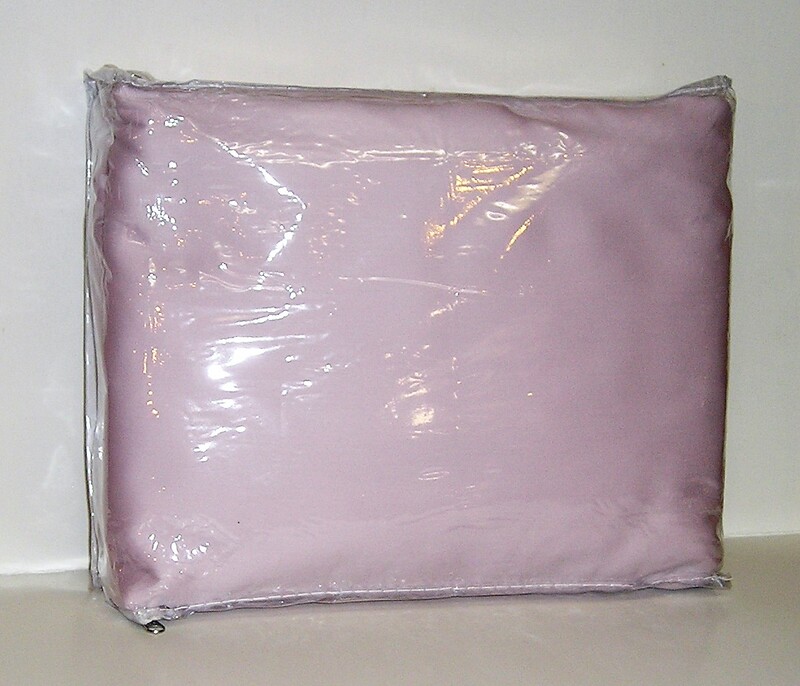 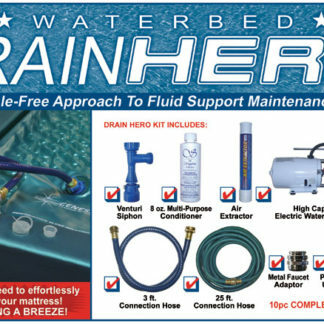 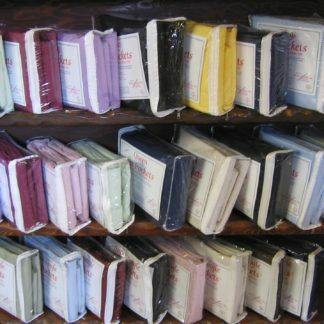 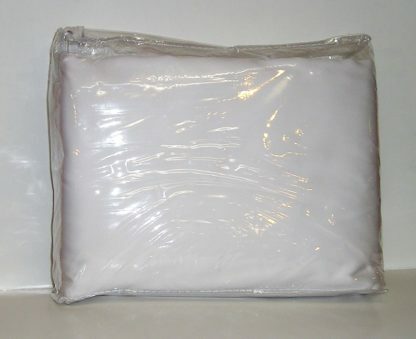 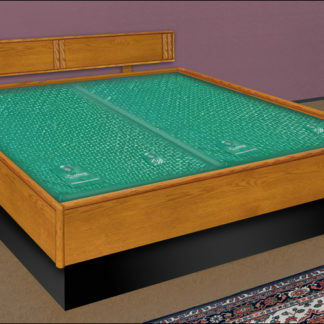 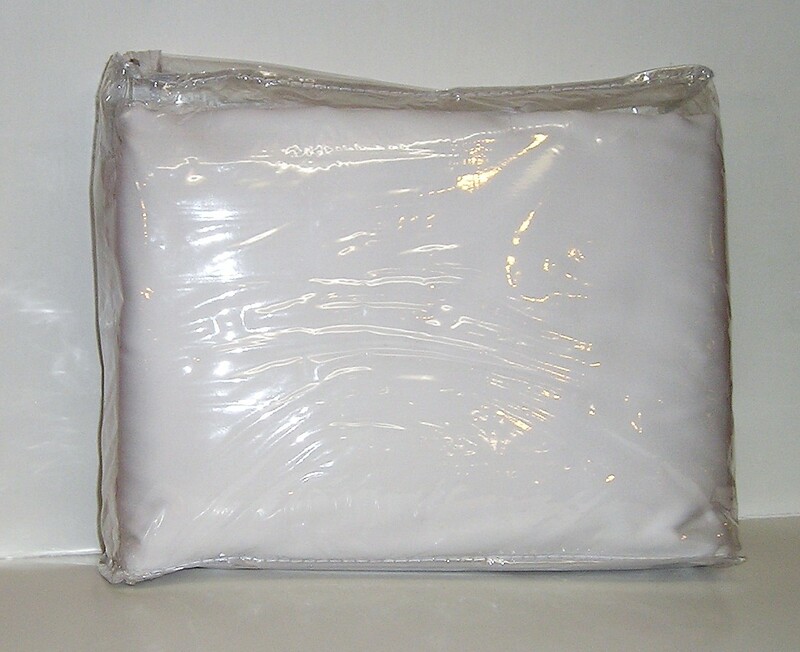 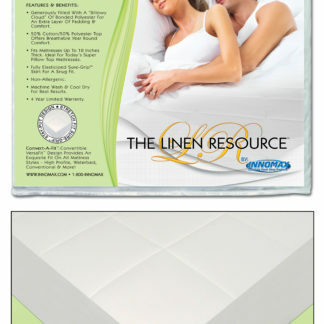 Nice washable all cotton 300 thread count sheets made in the USA for your waterbed. 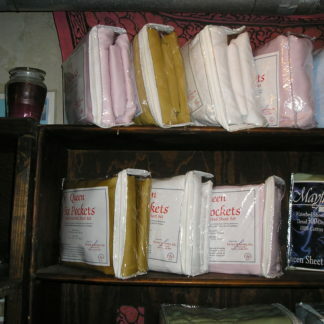 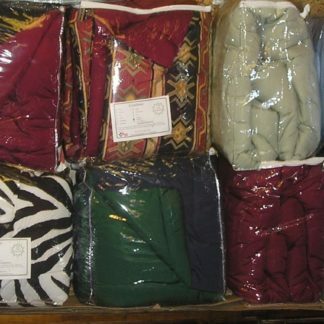 These are 6 pocket so they are easy to fold and don’t ball up in the dryer. 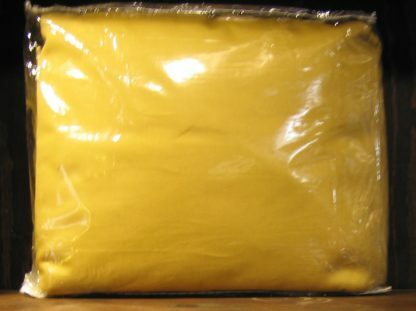 These will ship by priority mail. 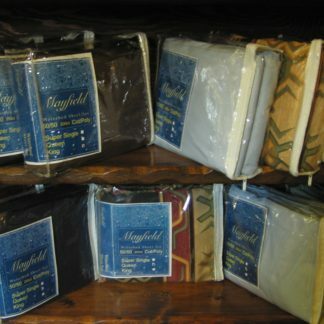 Nice washable all cotton 300 thread count sheets made in the USA for your waterbed. 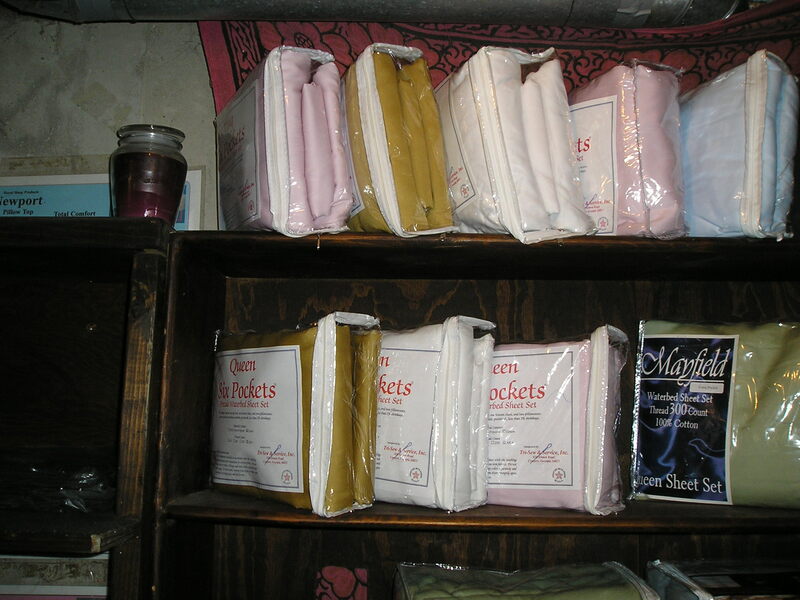 These are 6 pocket so they are easy to fold and don’t ball up in the dryer. 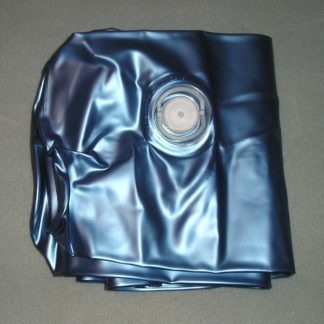 They have 4 pockets on the bottom sheet and 2 pockets at the foot of the top sheet. 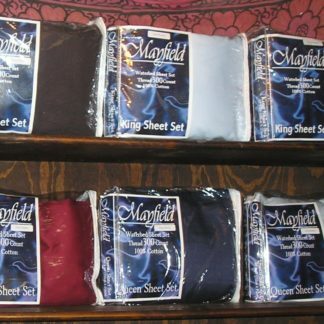 These sheets get more soft with time.